Home » Blog » Enjoy your golden years! As Americans, the majority of us can hope to live well into our 80s. As the average lifespan increases, we are confronted with both opportunity and challenge as to how we envision living out these golden years. The goal is more than surviving. The goal is THRIVING with dignity and with grace. Certainly, the bodies we inhabit change with time. How we care for them, respecting the work they do for us, matters more and more throughout the aging process. Our spirits, however, are ageless, having the capacity to remain vital, continuing to embrace opportunity, while remaining a source of compassion and love. Body and spirit respond to nurturance and care. 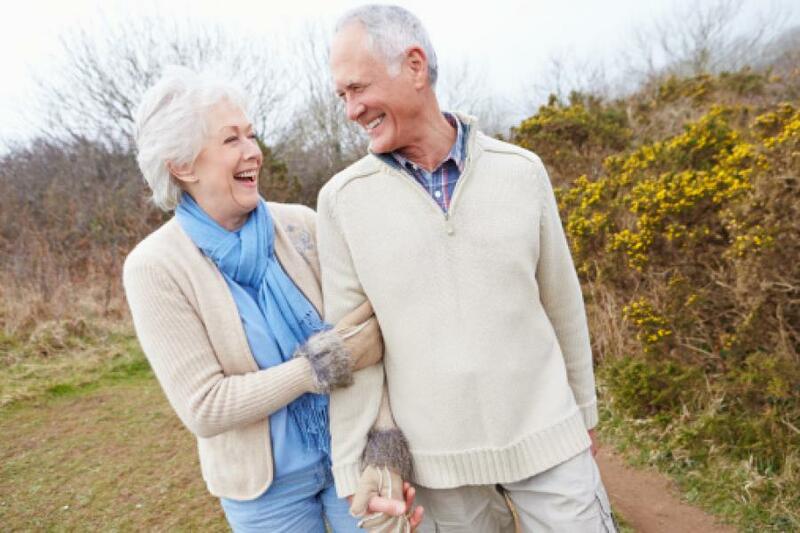 Here are some tips to assist you on your path to healthy, successful aging. Nutrition. How we choose to nourish body and brain matters even more as we age. Eat smartly. Prepare meals with friends. Avoid fast food. Yes, treat yourself to dessert occasionally. Exercise. The reason we repeatedly hear about the importance of exercise is because it really does make a difference in the quality of life physically and emotionally. Your local senior center or recreational center offers exercise classes for persons of all ages and ability. Find a walking buddy. A bonus: you will feel better and meet fun, like-minded people. Rest. Listen to your body. When it tells you to rest, do so. Consistent, reliable sleep is key to optimum physical and emotional health. If you are having sleep difficulties, consult your doctor. Be open to learning new skills. Take a class, learn a new game or dance! Many colleges allow persons over 60 to audit classes FREE!! Your presence can enrich the learning of your classmates. Travel. Whether to the movies, shopping or embarking on a major adventure, getting out will lift the spirit and enliven the mind. Nurture friendships. Friendships nourish and sustain us, and give us opportunity to be a supportive, caring companion on this journey called Life. Be true to your inner values and act on them. Become involved in community, whether a church, club or community organization. Give the gift of your time and talents by volunteering. Expect, prepare for and accept change. Here’s to healthy, adventuresome aging! !